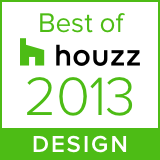 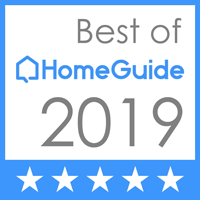 We are thankful and proud that the Houzz community has voted us Best of Houzz in 2013, 2015 and now most recently, in 2016! 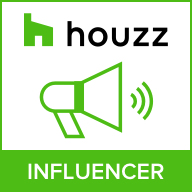 We also received the Houzz "Influencer" award which says that our knowledge and advice is highly valued by the Houzz community. Thank you to all of our followers for your support, and if you are not already following us on Houzz, there's no time like the present.